One of the trends we’ve noticed across font distributors, is the requirement to install font tracking scripts in websites. This generated buzz with developers which prompted me to write this short post. 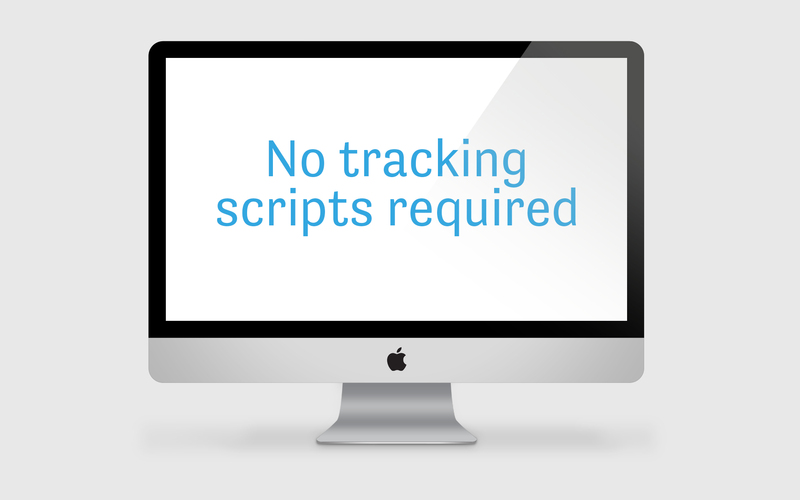 I’ll just lay it out there: we don’t require ANY tracking scripts of ANY kind. For that matter, we don’t require ANYTHING additional to be installed in your website. Nothing to affect performance. Nothing to affect security. Fontspring was built to be common sense. 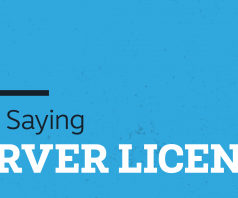 We trust you, and want to give you a worry free licensing experience. 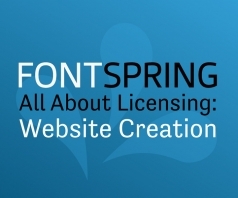 No reporting, no subscriptions, no watermarks, and no domain limits. It just feels like the right thing to do!